It also makes for a super awesome readaloud; all the different character voices--especially Spike's lines!--are so fun. It's perfect for storytime. 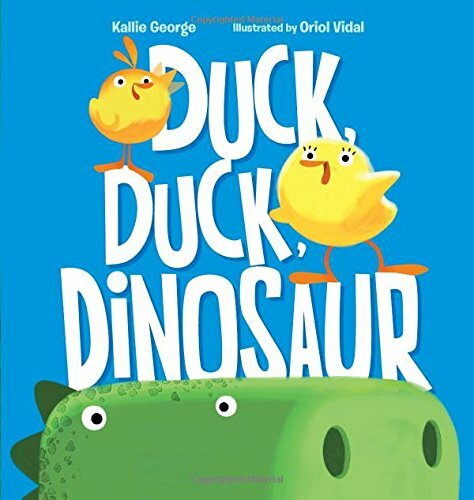 A touch of humor, a lot of cuteness, and altogether a great book. The half-star off is my small observation that it felt a bit formulaic (not as memorable) but really, I'd still use it.